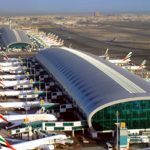 The airport connects 240 destinations around the world through about 140 airlines and is expected to serve 90.2 million passengers in 2018, said Dubai Airports’ CEO Paul Griffiths, providing an update on the first half of 2018.
be necessary, because we will be operating on one runway at DXB during the period. 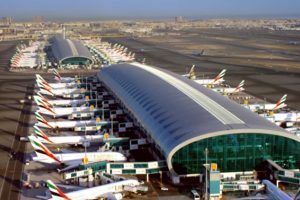 We will work closely with them to reduce the number of flights, and also transfer some of those flights to Dubai World Central (DWC) airport,” said Griffiths. “We continue to invest in the sharp end of our business. We announced in July the purchase of 22 state-of-the-art Panther 8 x 8 fire trucks, which are a very impressive addition to our fleet,” said Griffiths.